Home / Nutrition / What Foods or Drinks are Good for Heartburn? 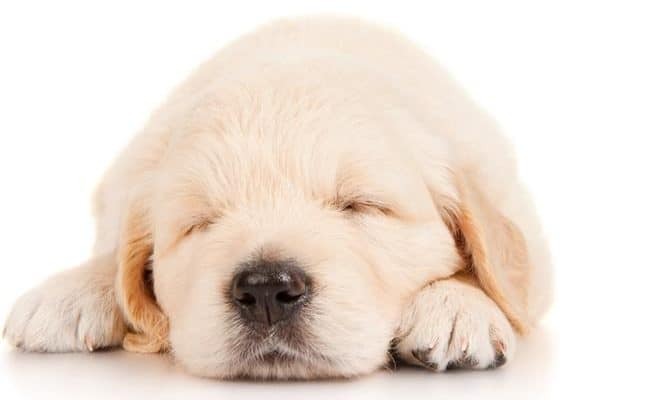 The following foods can help alleviate discomfort from heartburn: ginger, bananas, melons, oats, lean meats, fennel and green vegetables. Research studies show heartburn (acid reflux, or indigestion) has increased 47% over the past few decades according to a 2012 Today article (1). The NIH estimates about 1 in 5 Americans suffer from heartburn (2), so chances are you or someone you know experiences at least occasional heartburn. Heartburn can cause pain in the lower esophagus/upper stomach area because the stomach acid is coming back up into the esophagus. The esophagus is not designed like the stomach to handle acid, so it causes a burning sensation. The NIH suggests other symptoms associated with chronic heartburn can include: bad breath, tasting acid in the back of your throat when eating, nausea, stomach pain, respiratory problems or wearing teeth down. Treating chronic heartburn is important because left untreated it could lead to other serious medical conditions. If you experience heartburn that does not get better with over the counter medication or dietary changes, consult your healthcare team. Heartburn can be a result of weight gain, pregnancy, side effect from certain medications, inhaling second hand smoke or be a result of other medical condition. Consider adding the following foods to your diet to help alleviate discomfort from heartburn, but keep in mind individual needs can vary. These foods may not be the best for everyone with heartburn, so working with your medical team to individualize your diet is recommended. Ginger has been used as a digestive aid for centuries, and a 2013 review (3) on the gastroprotective effects of ginger suggest there is some research to validate ginger’s beneficial role in digestive health. Consuming ginger products may be considered good for heartburn as well as gastritis, nausea, indigestion and ulcers. 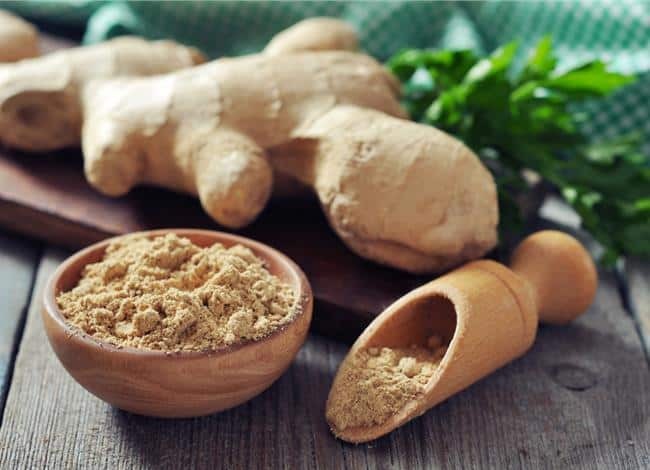 You can add real ginger by grating ginger and putting in smoothies, baked goods, dressings, marinades, oatmeal or adding to stir fry vegetables. Drinking ginger tea can be a way to get ginger in your diet and contribute to your hydration status. Be aware of drinking sweetened ginger drinks as these can be high in sugar and may counteract some of ginger’s positive effects on digestion. For best results, consume ginger tea with minimal natural sweetener like honey. Also note drinking ginger ale doesn’t really provide actual ginger and may irritate heartburn because it is a carbonated beverage. Like ginger, bananas are a go to food for various digestive ailments. 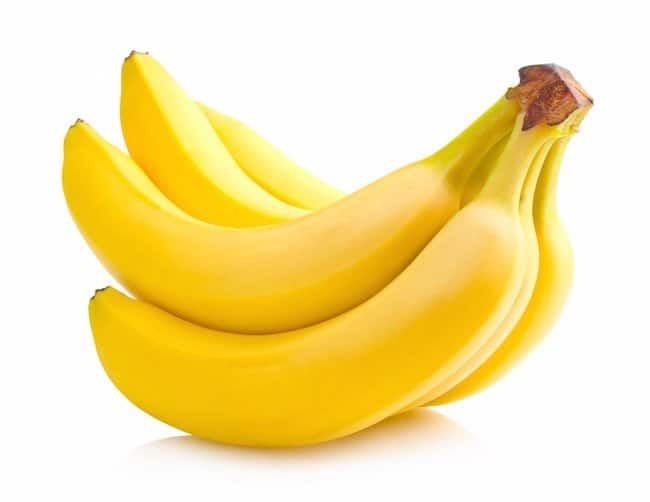 Bananas are considered easy to digest and will not increase heartburn risk. 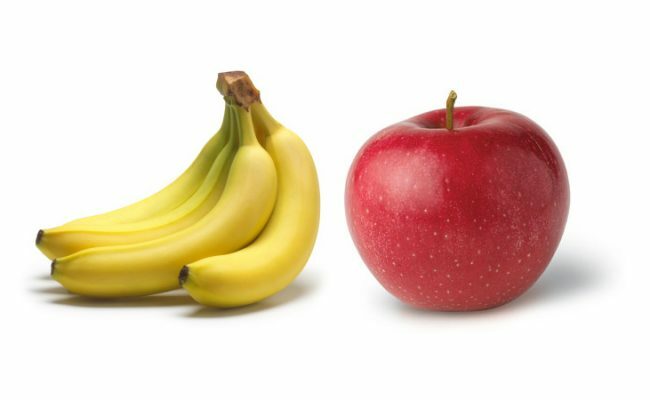 Fruits can sometimes irritate heartburn, but choosing low acid fruits like bananas can help lower risk. 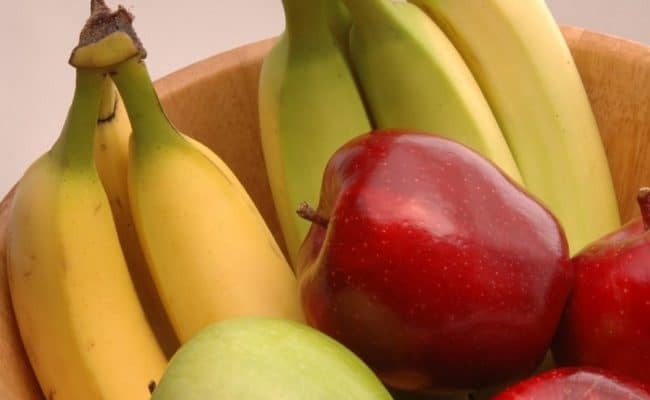 About 99% of people can tolerate bananas without increasing heartburn risk, but about 1% of people suffering from heartburn may find bananas can irritate heartburn. Therefore, add bananas slowly to your diet to make sure they are not problematic for you. 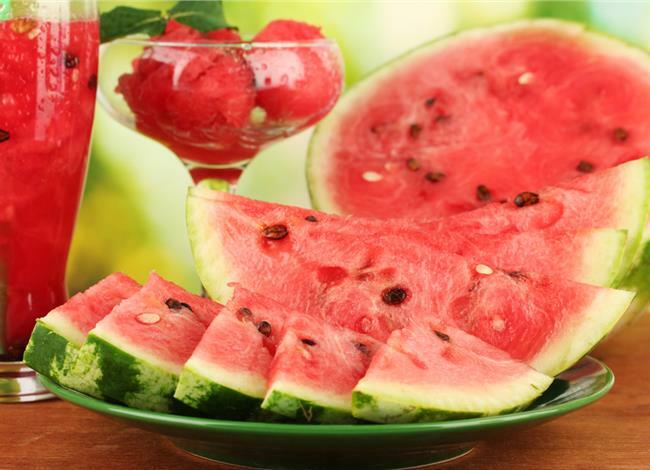 WebMD (4) suggests melons can also be considered a low acid fruit choice which may be good for those with heartburn. Any variety of melons watermelon, cantaloupe or honey dew can be a good choice to get fruit in the diet without increasing acidic content in the stomach. In addition to being low acid, melons also provide a source of magnesium which is in most heartburn over the counter treatments. 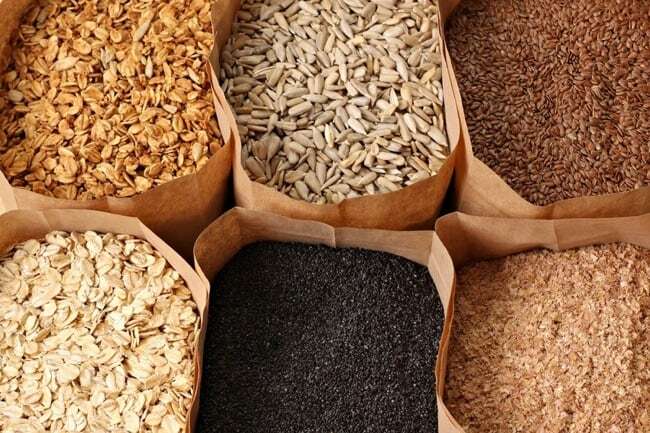 Oatmeal and other whole grain choices are not likely to increase risk for heartburn. Oatmeal can be a better alternative to sugary cereals in the morning which can be high in sugar and low in fiber. Oatmeal’s high fiber content causes you to feel full long after you’re done eating. To get the maximum health benefit out of oatmeal, use plain oats (regular or quick) and add some low acid fruit on top to add some sweetness. 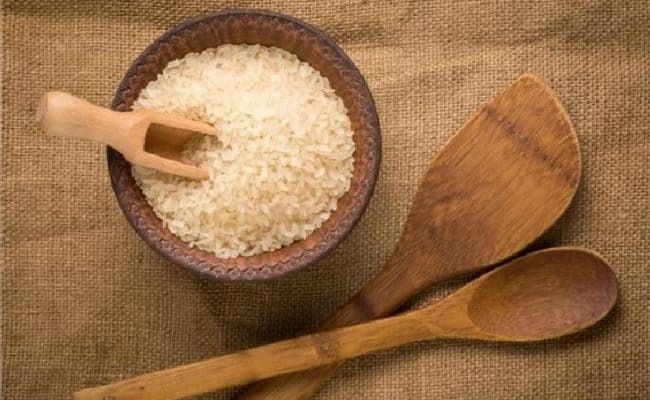 Other whole grains like whole grain bread, brown rice, quinoa or whole wheat couscous can also be better choices for heartburn compared to white bread, rice or white pasta. 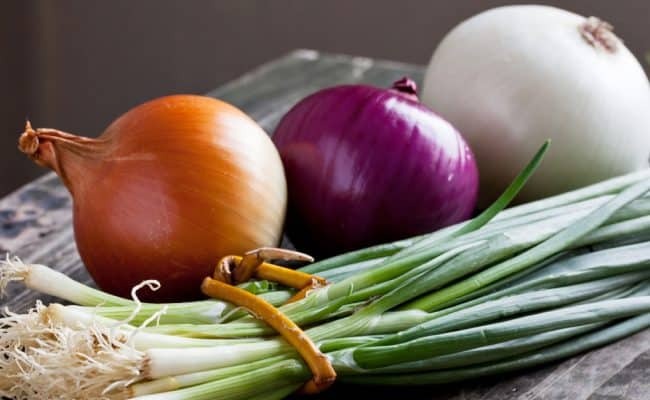 Surprisingly, research suggests potatoes and other root vegetables (except onions) may also be good for heartburn. Choosing low fat proteins is key for reducing risk for heartburn. 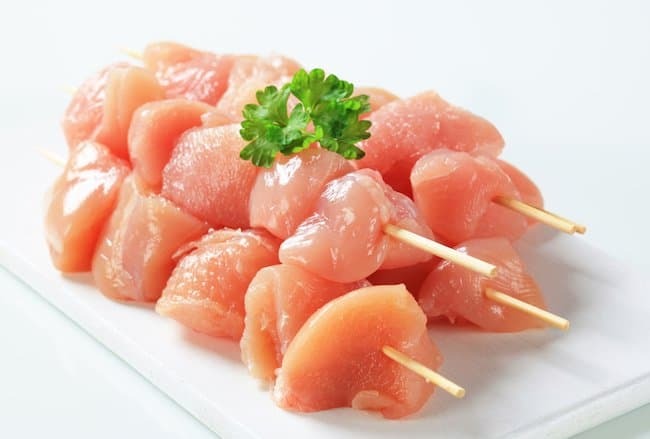 Choose lean cuts of meats such as chicken or turkey breast, lean pork loin or even lean beef cuts. Avoid the skin and frying the meat as this will increase the fat content and can increase risk of heartburn. Avoid processed meats like hot dogs, salami or bacon. 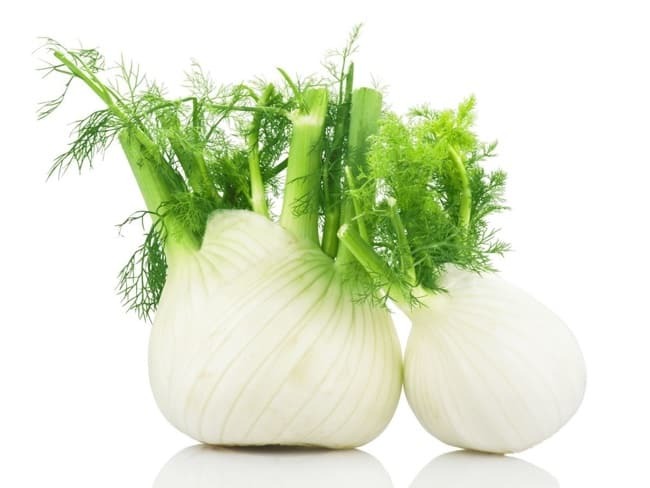 Fennel is not common in Western diets, but it can be a delicious, heartburn friendly addition to your diet. 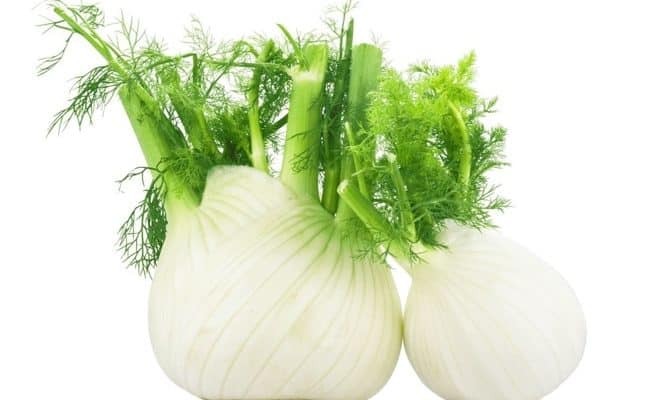 Fennel is considered a low acid vegetable, so it should be safe for most people who have heartburn. 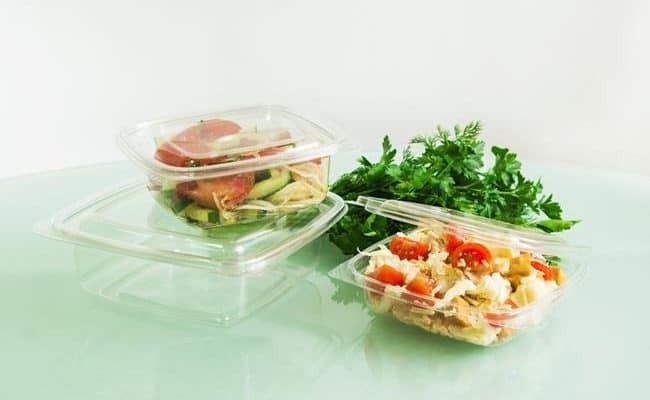 An easy way to add fennel to your diet is to slice the bottom white part and put in with your salads. It can also be eaten just how it is for a crunchy, slightly licorice taste. 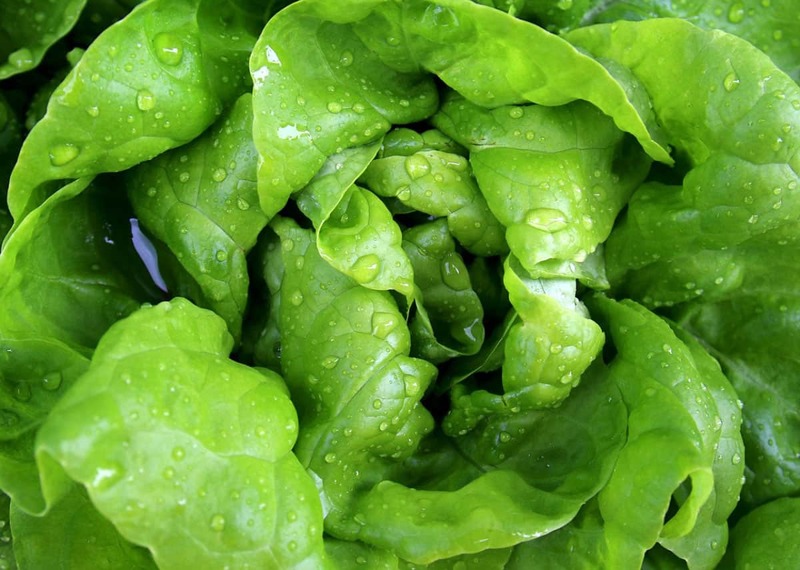 Other green vegetables like leafy greens, broccoli, asparagus and green beans are also considered low in acid. Therefore, they can be a part of a heartburn friendly, nutritious diet. What foods should you avoid for heartburn? The NIH (5) suggests restricting the following foods if you have heartburn. Caffeine may increase risk of heartburn in some people. Coffee and some teas can be obvious things to cut out, but chocolate products may also cause irritation because they can have caffeine. Peppermint can be surprising because some heartburn supplements are mint flavor. However, the NIH suggests avoiding mint flavor if you have heartburn. Instead of drinking mint tea, drink ginger tea. If you want to add an herb that may help with heartburn, parsley may be a good choice. Fatty foods can make food sit in your stomach longer which may increase risk for heartburn. Therefore, choosing foods that are low in fat and with low fat cooking methods may be better tolerated for heartburn relief. Spicy foods may increase the stomach’s acid production which can also increase heartburn risk. Tomatoes are relatively acidic, so cutting back on tomatoes and tomato based products may be helpful. Lastly, alcohol may irritate heartburn symptoms. Therefore, cut or limit alcohol intake for lowering risk for heartburn. How Long Should You be on the BRAT Diet? 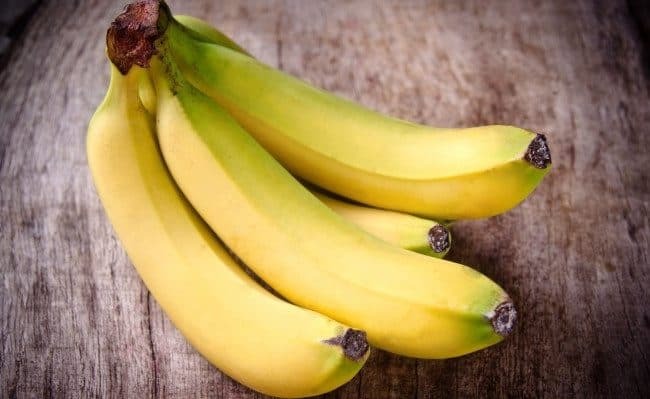 Should You Refrigerate Bananas? What is the Best Place to Store Them? 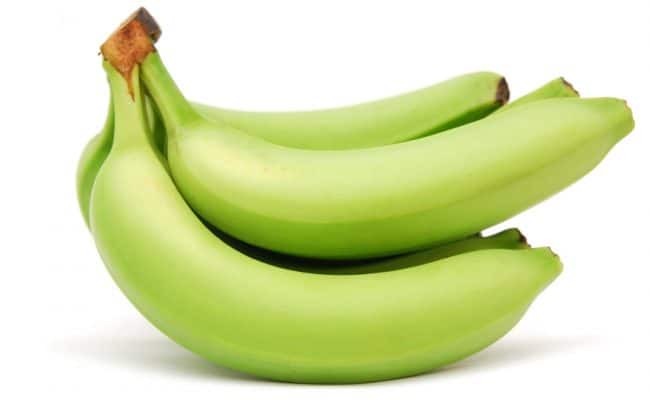 Are Green Bananas Safe to Eat?